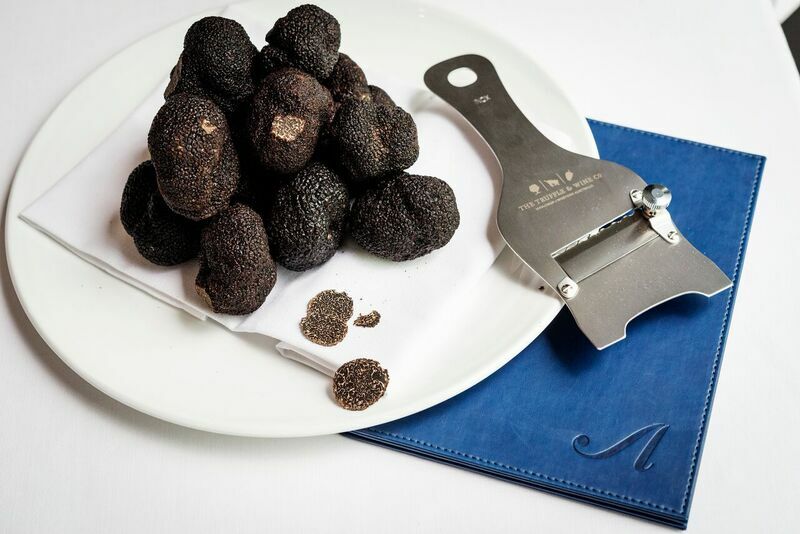 Black truffles from The Truffle & Wine Co (the largest single producer of Tuber melansoporum in the world) in the hands of talented chef, Shane Osborn of Arcane, translates into sublime dishes that you really should try while you have a chance. 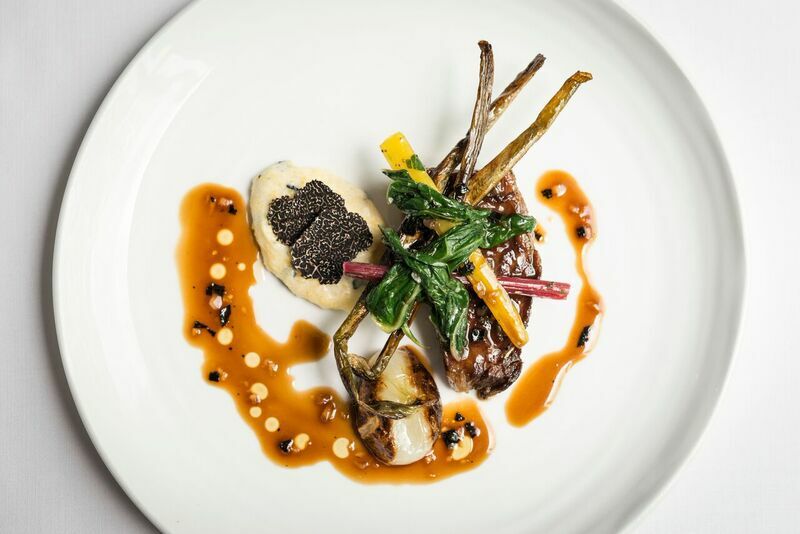 Currently Arcane is presenting a five-course Australian Black Truffle menu, and dishes will change or be adjusted throughout the truffle season to highlight ingredients that are at their peak. 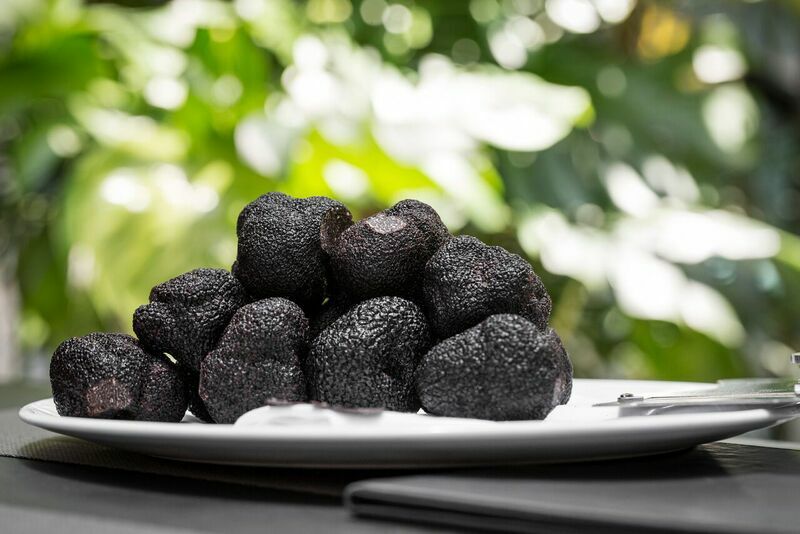 Osborn, known for his passion for sourcing and using only premium produce says, “The black truffles from Australia are amazing and pair exceptionally well with spring and summer vegetables from Europe. Something I have to agree with having tried the Asparagus and new potatoes in truffle and kombu nage – a divine dish. 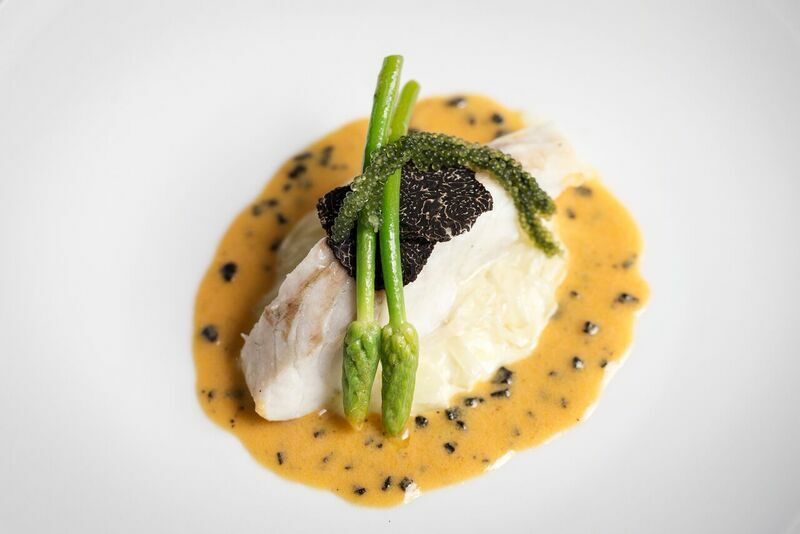 More in season European vegetables take centre stage in another dish on the menu – Steamed Suzuki seabass, samphire, peas and broad beans, topped with truffle brioche crumb. This is followed by Slow braised wagyu short rib paired with truffle polenta and burnt onion jus. Although I only tried the one dish, Arcane is one of the best restaurants in Hong Kong and am sure every dish on the menu is outstanding. Osborn is also working on a truffle ice cream, which he hopes to introduce to the menu later in the season (an average season is 12-15 weeks). If you do get your hands on a fresh truffle you might want to try Osborn’s guilty pleasure – a truffle toasted sandwich – take two slices of sourdough bread, spread both with good quality butter, on one slice add a thin piece of Comte cheese, shave truffles on top, wrap and put in fridge for two days (to allow the truffle to permeate the other ingredients), to finish toast on both sides in a frypan.